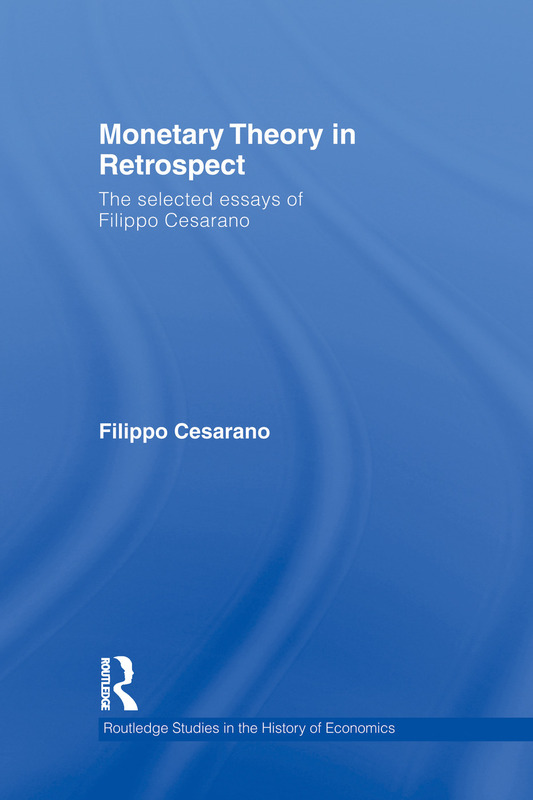 An objective and perceptive account of the literature of monetary theory, this volume, by a central banker who has studied monetary theory over the last quarter of a century, clearly shows how its inherent complexity is much enriched by the study of its history. investigates the role of monetary theory in shaping monetary institutions. Deserving of a wide readership among both academic economists and monetary policy practitioners, this collection of essays is key reading for students and researchers engaged with monetary theory and the history of economics and policy makers seeking to weigh up the assumptions underlying different theories in order to select the models best suited to the problems they face.